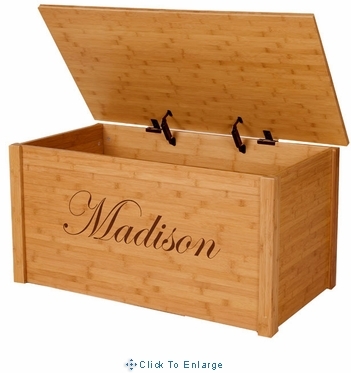 This beautiful Personalized bamboo toy box is unique, stylish and great for our environment. It can be personalized with a child name in different fonts, makes a perfect customed gift for your loved little ones. 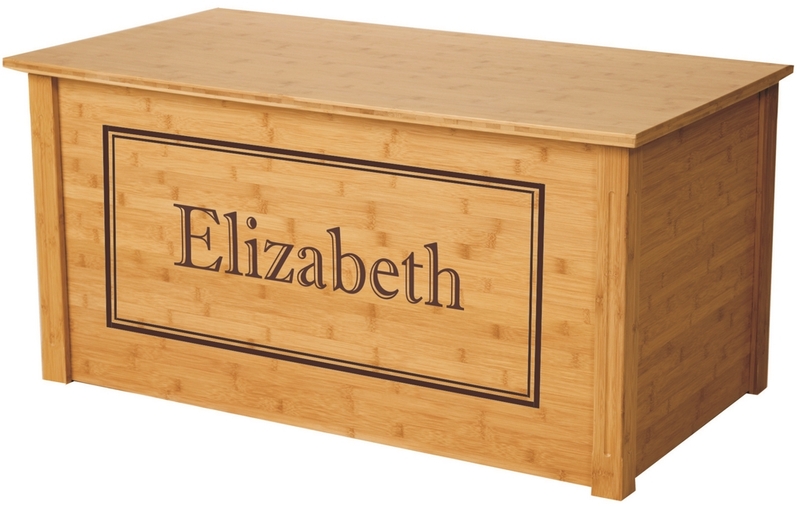 This eco-friendly high quality toy chest is made of 100% bamboo panels (full 3/4 inch thick). 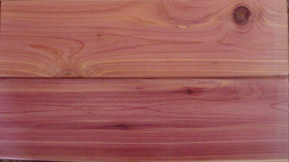 It is incredibly durable and is 16% harder than maple wood. Bamboo is a wonderful renewable natural resource and ideal for beautiful decor. 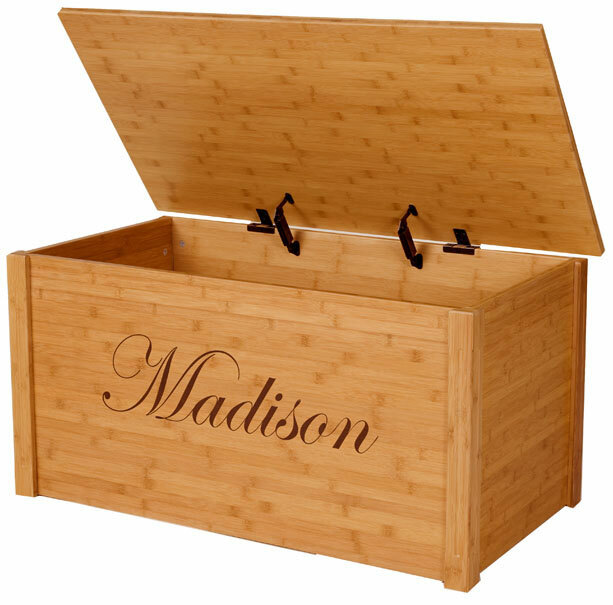 This Personalized Bamboo Toybox is a perfect storage choice for any home, while at the same time helping protect our environment.